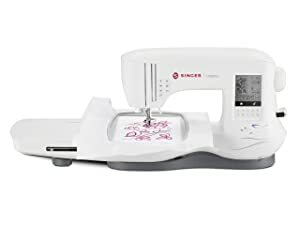 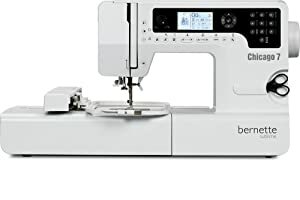 Are you looking for the best sewing machine to buy? We believe that the easiest way to find the best one is to compare sewing machines. 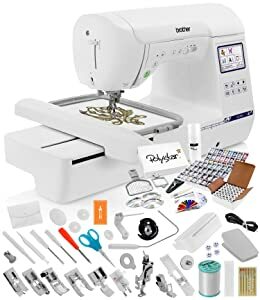 Weighing their pros and cons, understanding their highlights, and most importantly, gauging the overall user experience is how we have compared these models. 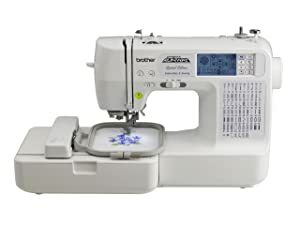 Take a look at our sewing machine comparison tables. 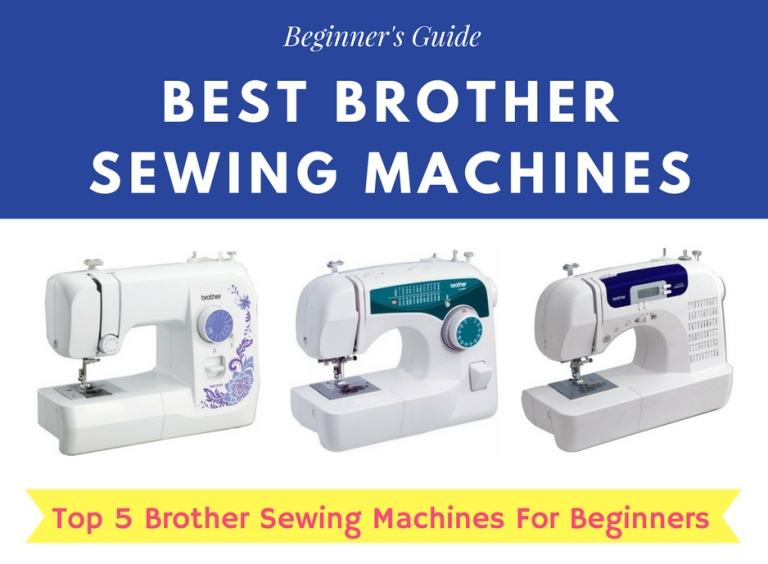 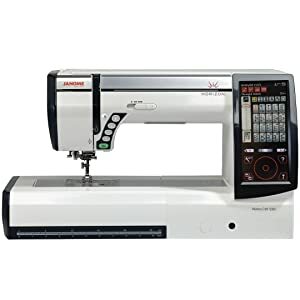 These charts will help you effectively compare models from best sewing machine brands. 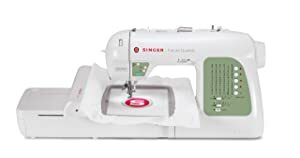 4'' x 4'' 18 ½” x 11” 4.3" x 6.7" 10 ½” x 6” 5'' x 7'' 9.1" x 11.8"